A dark welcome on MAHL number 13. 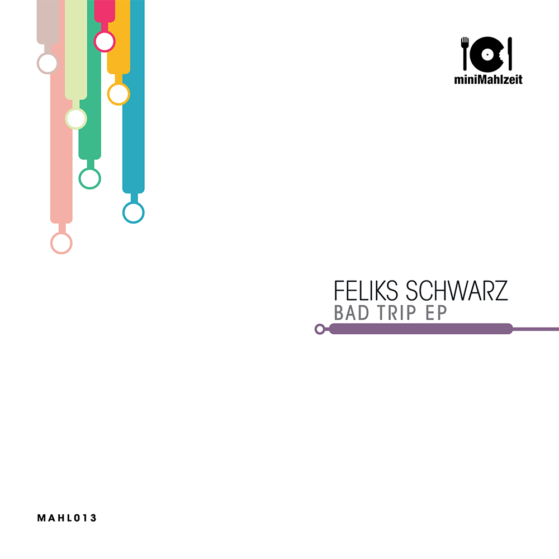 Feliks Schwarz presents his Bad Trip EP. Three excellent original tracks. All in typical style by this talented young artist.